Despite Uber’s mounting legal and image issues, users haven’t stopped booking rides with the transportation company. On Thursday, Uber revealed that it recently crossed the five billion ride milestone. The special occasion actually took place on May 20 at 7:29:06am GMT – not with one lucky rider, but rather, 156 trips that started simultaneously at that precise time. Uber said the trips took place across 24 countries on six continents with the longest being 16.77 miles (in Singapore) and the shortest being just 2.5 blocks (in San Francisco). As a kickback, Uber is giving each of the 156 drivers that were part of the milestone $500. The company didn’t mention any award for the lucky riders (when it reached two billion rides, it gave each rider $450 in free trips). Speaking of, Uber hit the two billionth ride mark in July 2016 meaning it took less than a year to tack on three billion more rides. Impressive growth aside, Uber’s market share has slipped in recent memory. 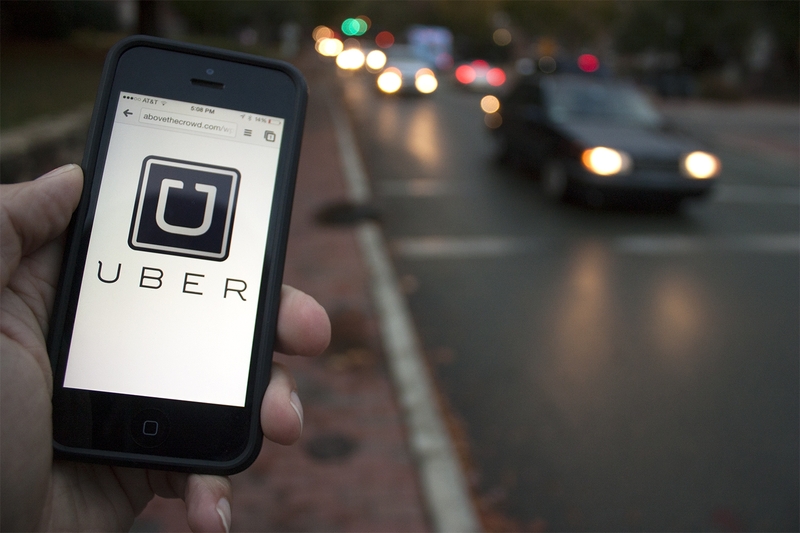 According to research firm Second Measure, Uber’s US market share slid from 84 percent at the beginning of the year to just 77 percent by the end of May. Competitor Lyft, meanwhile, saw bookings increase 135 percent year-over-year in April according to pymnts.com. In terms of customer satisfaction, 10 percent fewer people rank Uber as the best ride-hailing service these days versus in September 2016, says autolist.com.